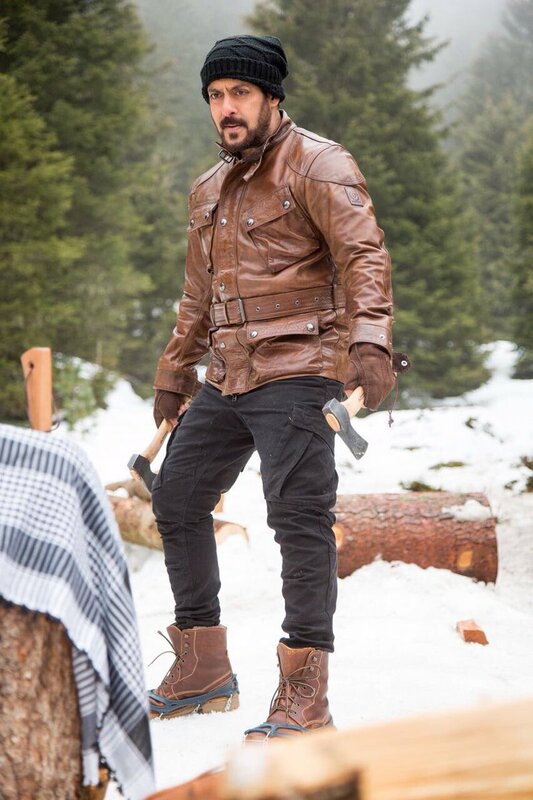 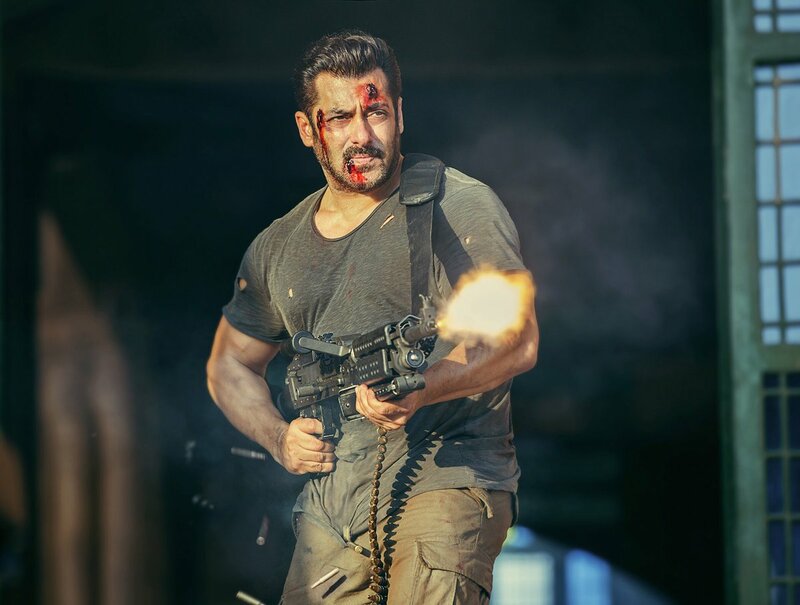 Photos from Tiger Zinda Hai film. 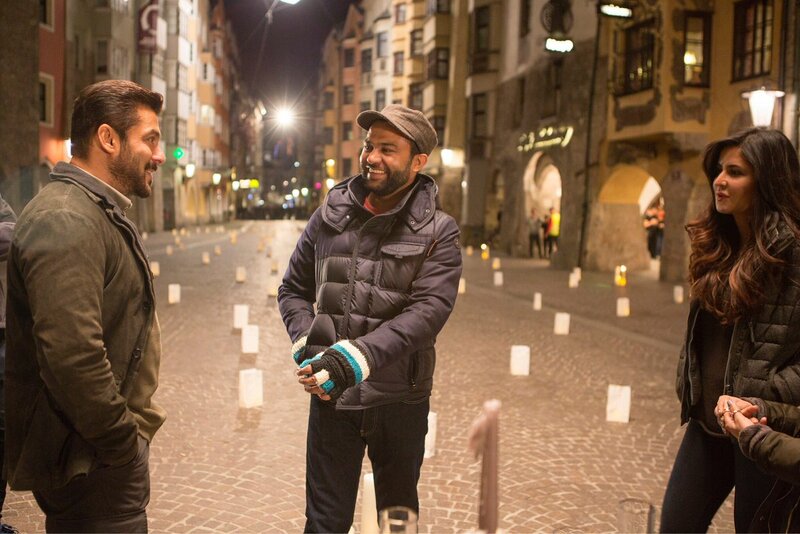 The production team has released few photos from the movie and location. 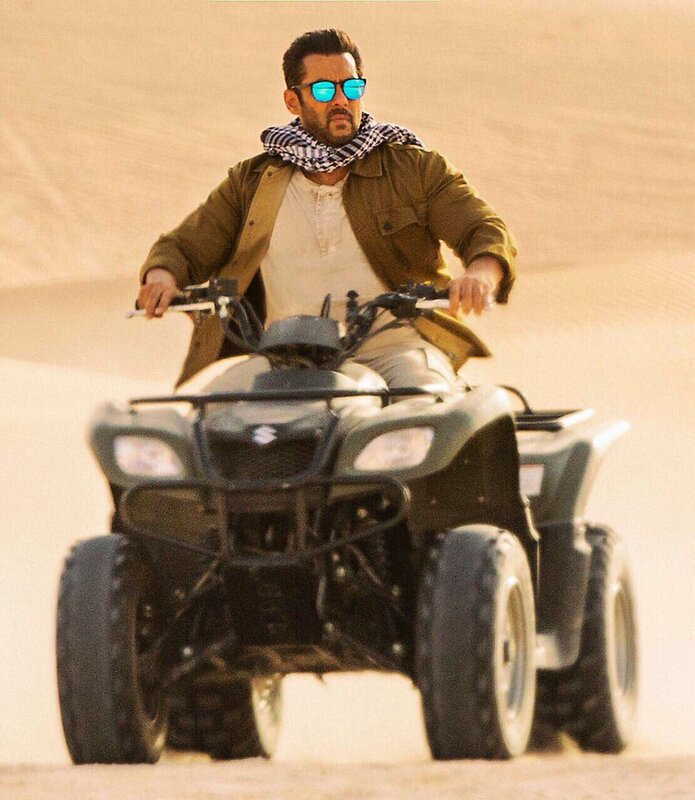 The Salman Khan starrer, Tiger Zinda Hai, is directed by Ali Abbas Zafar. 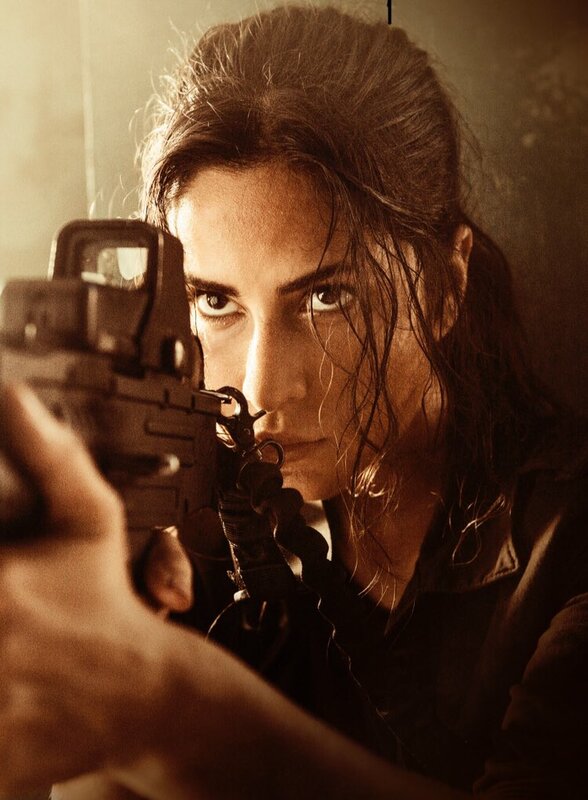 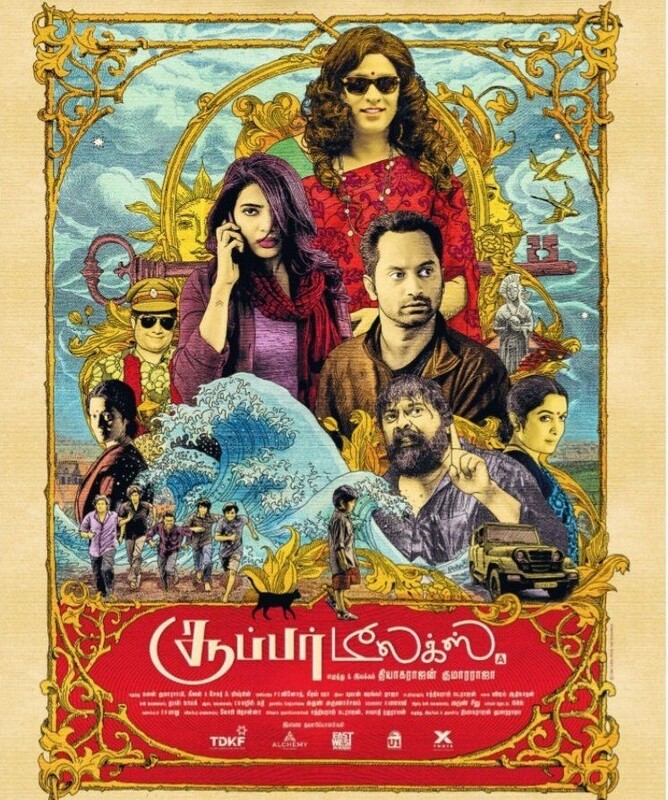 The film also has Katrina Kaif, Paresh Rawal, Sudeep and Gavie Chahal. 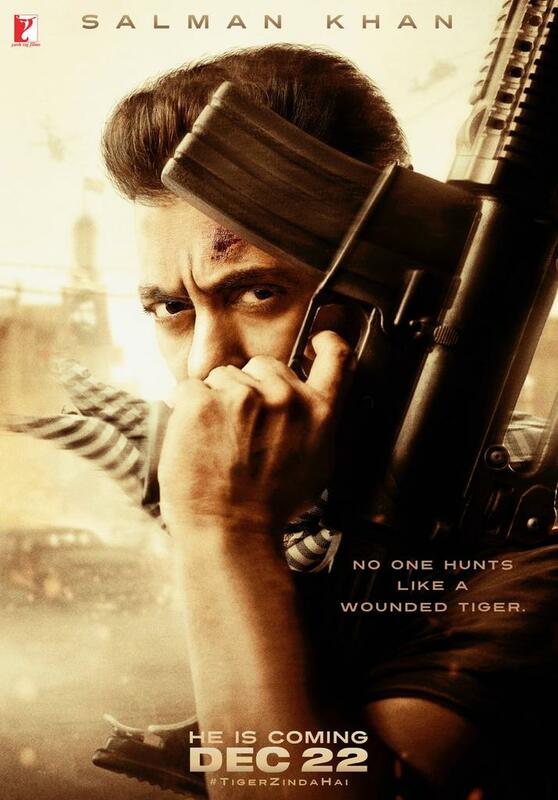 It is the sequel of 2012 movie Ek Tha Tiger.